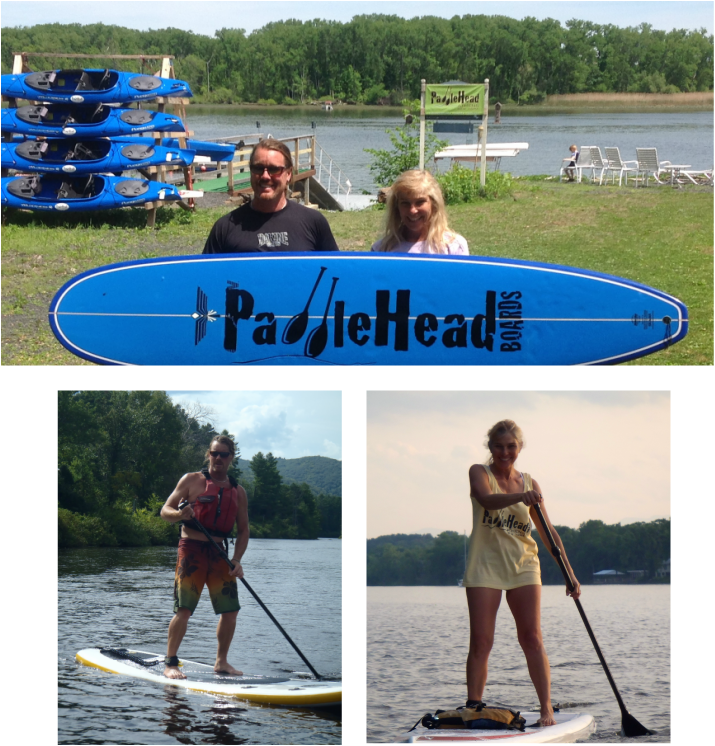 After traveling around the world looking for a perfect location, PaddleHeads opened August 18, 2012 when Mike and Carla decided to bring their love of paddling home to the Hudson River Valley. Mike worked in historical restoration and Carla was a culinary pastry chef/caterer before they discovered the world of paddling. They made the decision to make "a healthy, peaceful choice" for their future and incorporate their passion into their work. Paddling is a greener, more eco-friendly lifestyle and the Hudson River is one of the most beautiful estuaries in the United States and home to many bald eagles. Those of you who know Mike know that it's an understatement to say he is incredibly enthusiastic about teaching people to paddle. A conversation about water and paddling with Mike takes on a life of its own. Book a lesson with Mike and you will not only learn the proper technique, but you will also be infected with his passion for the sport. 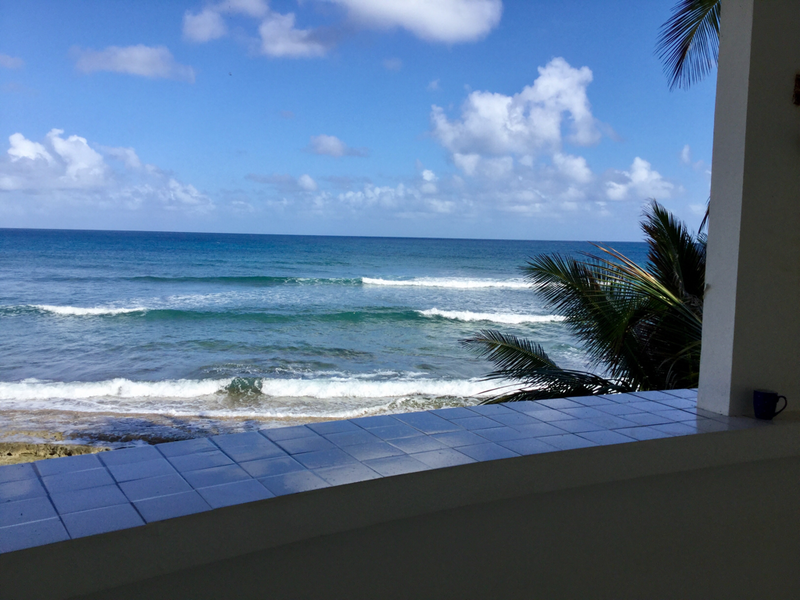 Mike and Carla are proud to announce that a second PaddleHeads location is being opened this winter in Vieques, PR. Stand-up Paddling is the fastest growing water sport and great for all age groups. Paddleboarding offers an amazing full body workout and is a favorite cross-training activity. Balance, core strength and endurance are among the significant fitness benefits. Like swimming, paddle boarding is an all-body workout. Paddleboarding stabilizes muscles in hip, lower leg, knee joint are activated in a therapeutic way to stabilize balance on the fluid surface. At Paddleheads you can explore the beatiful and historical Hudson River wildlife and habitat. You will feel like your walking on water and it offers a different kind of freedom that can restore your inner spirit.